Want a chandelier but don’t have an electrical socket there? No problem! 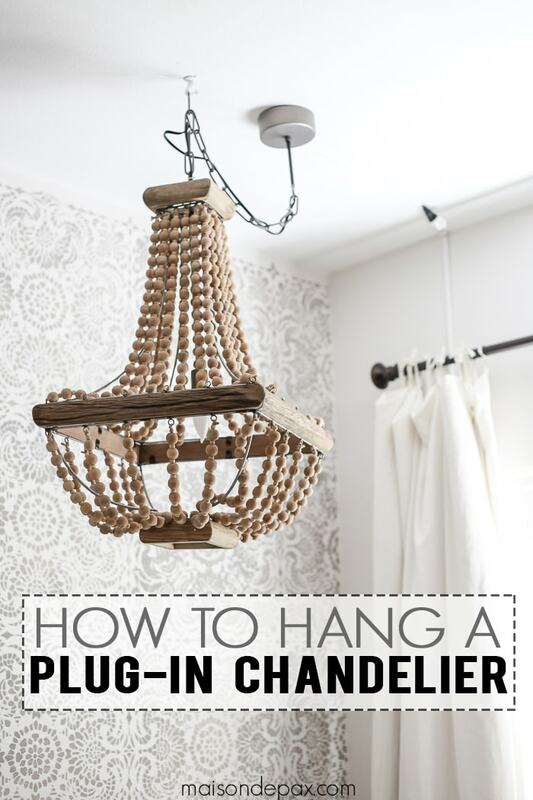 Learn how to hang a plug in chandelier. And there are so many gorgeous chandeliers and pendants out there! 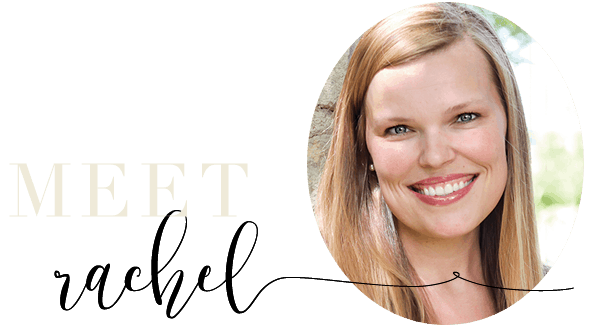 If you haven’t seen it yet, be sure to sign up for my FREE e-course on creating a curated home; one of the lessons is all about my favorite places to shop. But not every room is equipped for a chandelier… You may not have overhead wiring in the space, or you may want to hang it in the corner where wiring doesn’t make sense, or (as in my case) you may need to keep the ceiling fan for survival, so you find another spot to hang a chandelier… Whatever your reason, being able to hang a plug in chandelier is an excellent option. Note: There are quite a few chandeliers you can buy that come with plugs, but if you have a traditional one and would like to convert it to a plug in, see this tutorial… Then come back and follow the instructions below. If you’ve hung regular fixtures before, then this will be a snap. If not, this is the best kind of light hanging project because you don’t have to worry about electrical wiring! Using your stud finder (or old school knocking and testing), find a ceiling joist near where you want to hang your chandelier. 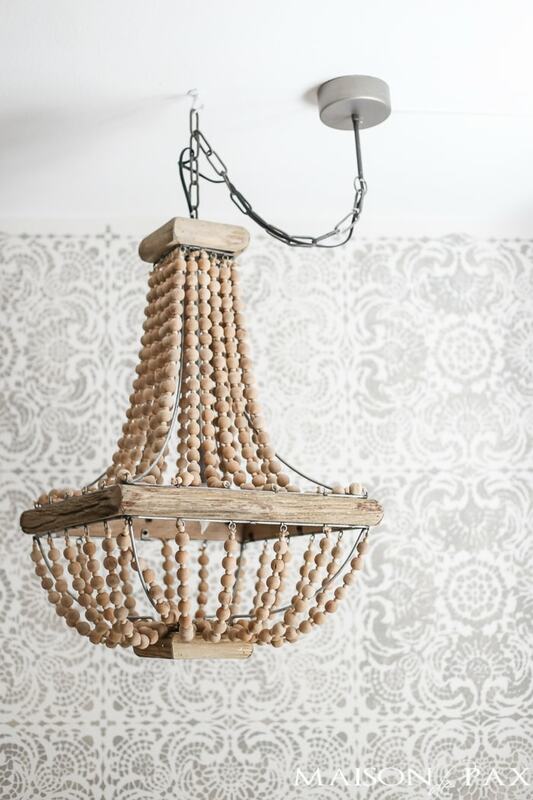 Note: if you cannot find a joist where you want to hang it, go to the closest one and then swag your chandelier using one of these to get your exact desired location. Using your drill and 2″ screws, screw your round ceiling pan through the sheetrock directly into the joist. Attach your chandelier to the round ceiling pan using the provided screws. Slide the chandelier ceiling plate up to hide the round ceiling pan, leaving just enough space for the cord to get out. Plug chandelier cord into an extension cord that reaches your desired outlet. If outlet is not already connected to a wall switch, use this cord with remote switch (simply plug the cord with remote switch into the wall and plug your chandelier extension cord into the remote switch receiver). 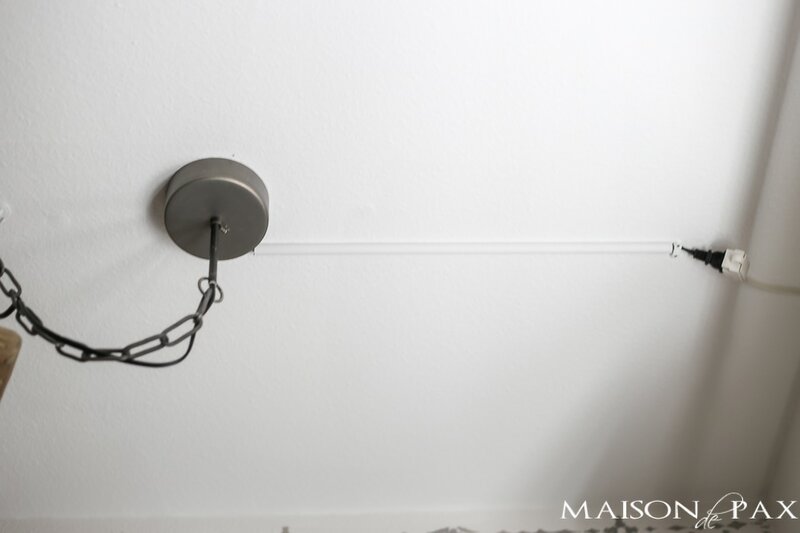 Secure your chandelier cord and extension cord to the ceiling or wall, as needed, using the plastic insulated staples. Cover your cords, as needed, using the cord cover. Our cord length was rather unfortunate as it only reached midway on the ceiling, but once it was covered with the cord cover, the plug is just hardly noticeable. I have more details coming soon, but suffice it to say that we are using this as a sort of reading light for my daughter’s bed (as there is no space for a bedside table in there). 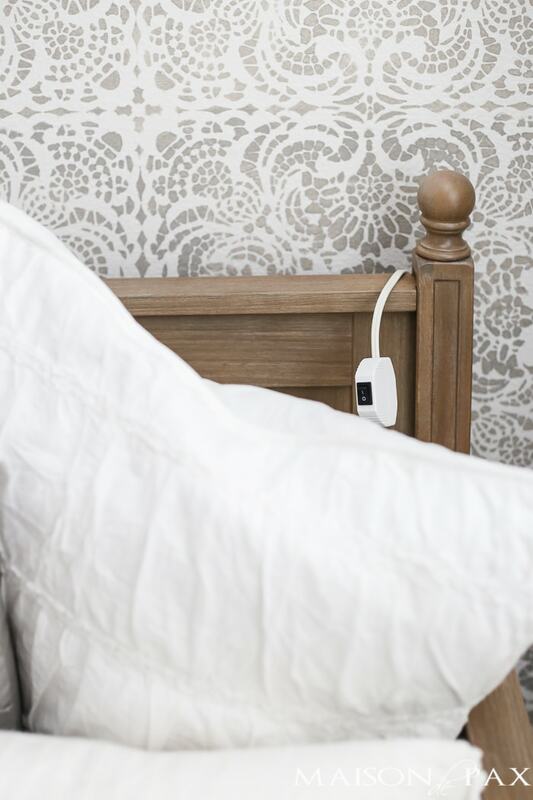 The cord with remote switch is an awesome feature because it allows us to plug it in behind her bed and drape the little switch right behind her pillows where she can reach it. We could even tack it to the wall right next to her bed using another plastic insulated staple if we wanted. And that’s it! I’m excited to show you the full space (soon, I promise! ), but you’ll have to take my word for it that the chandelier really does make the space… And I love that we didn’t have to do any electrical wiring for it! Plus, when the time comes to rearrange or move, it comes right back down and a little spackle and paint will remove any evidence. What do you think? 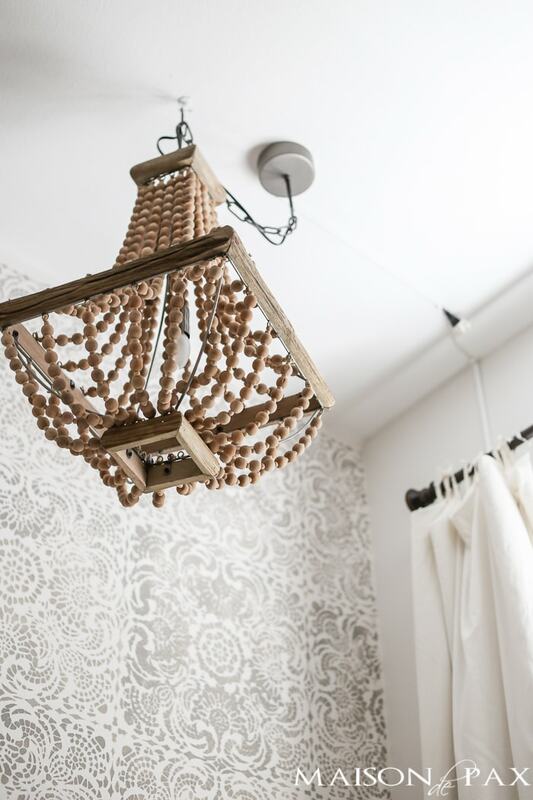 Where would you like to hang a chandelier? Love it! Is this the first time we’re seeing her bed in this room? I would love to see the whole room now that it’s a toddler room. I did not realize this was a plug-in fixture… how clever!